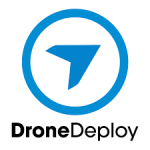 San Francisco-based DroneDeploy announced their Drone on Demand solution to allow customers to plan a flight mission using DroneDeploy’s cloud platform and then request a certified professional pilot from DroneBase, who will go to the site, perform the flight, and collect aerial data. “The future of drones is automation , but until drones can execute a planned flight without human supervision, we need a simple solution that helps businesses of any size integrate drones into their workflows. 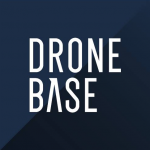 We’re proud to integrate with DroneBase to make accessing aerial insights much easier – democratizing data for small businesses and enterprises alike” – DroneDeploy CEO, Mike Winn. 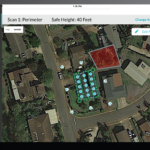 The partnership allows DroneDeploy users across industries such as construction, solar, insurance, and agriculture, to pay $99 for a drone flight flown by local pilots. After planning a flight and requesting a pilot with the DroneBase app, photos, maps and 3D models appear in a user’s account within 72 hours. 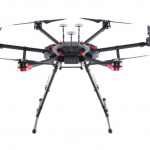 “Democratizing drone data is tantamount – data shouldn’t be limited to those who can pay for it. 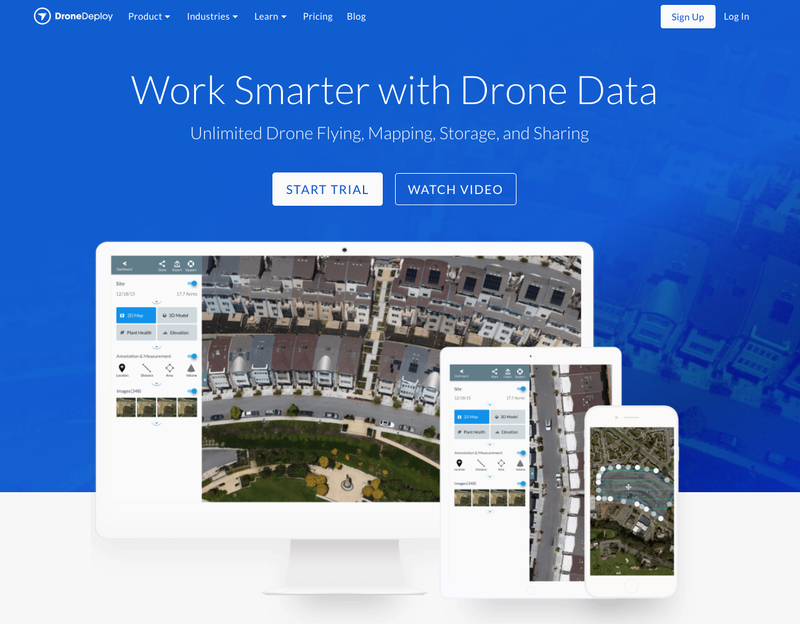 Through our partnership with DroneDeploy, we will allow a wider range of businesses to unlock the power of drone insights” – DroneBase CEO and cofounder, Dan Burton. 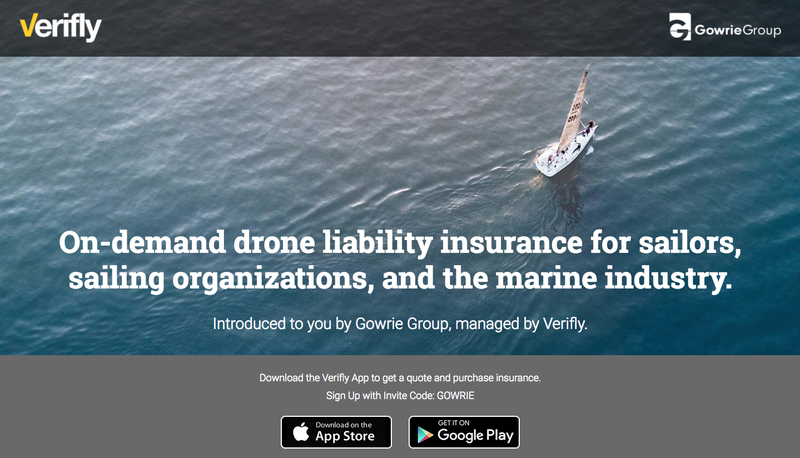 Speaking of drones, thinking of Verifly….The NYC-based mobile-first startup partnered with Westbrook, CT-based Gowrie Group to offer on-demand drone insurance for sailors, sailing organizations, and the marine industry. “Drones are becoming mainstream and brokers are taking notice of the coverage gaps they create for their clients . Increasingly, they are turning to specialty aviation technology platforms like Verifly for solutions. 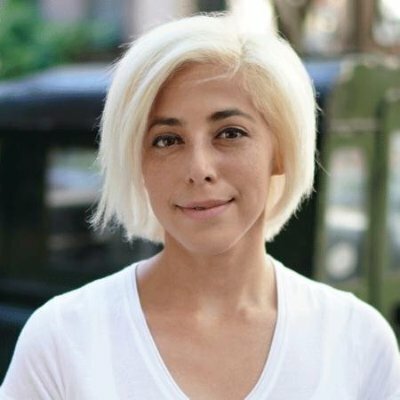 We look forward to working with Gowrie and others in the broker community to ensure clients can safely deploy drones in their operations” – Founder and CEO of Verifly, Jay Bregman.